Take your family on an adventure to discover the magic of music with the ISO! The Symphony will perform popular “spellbinding” music in this fantastic afternoon of music, featuring magician David Ranalli. 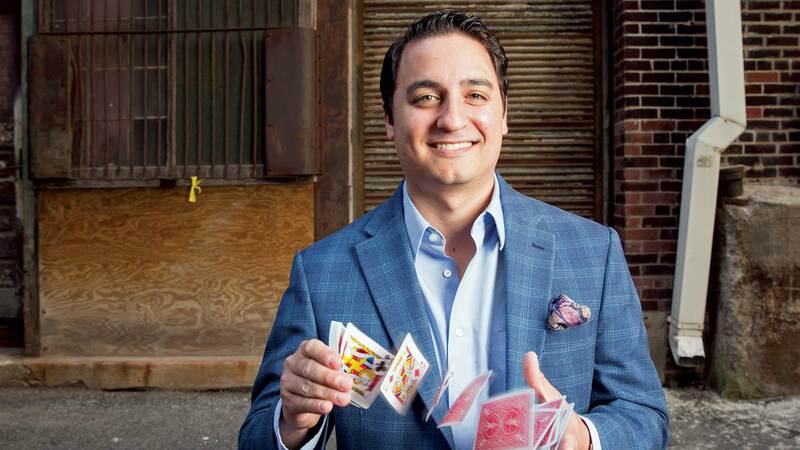 To learn more about the magician, David Ranalli, click here.